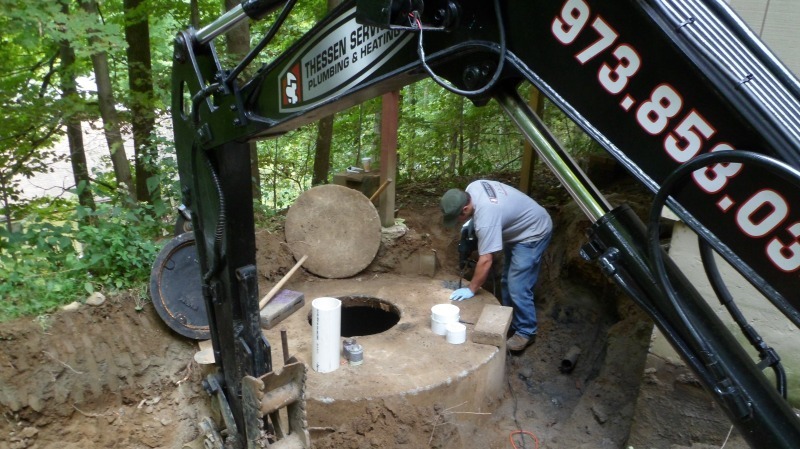 Through its skilled work since 2008, Thessen Services has built a reputation as the go-to plumber in Monroe, NY. 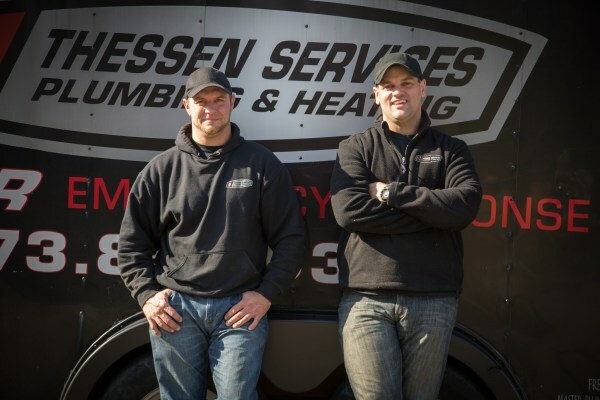 The Thessen difference is the way we handle every plumbing job professionally and with respect for our clients and their property. 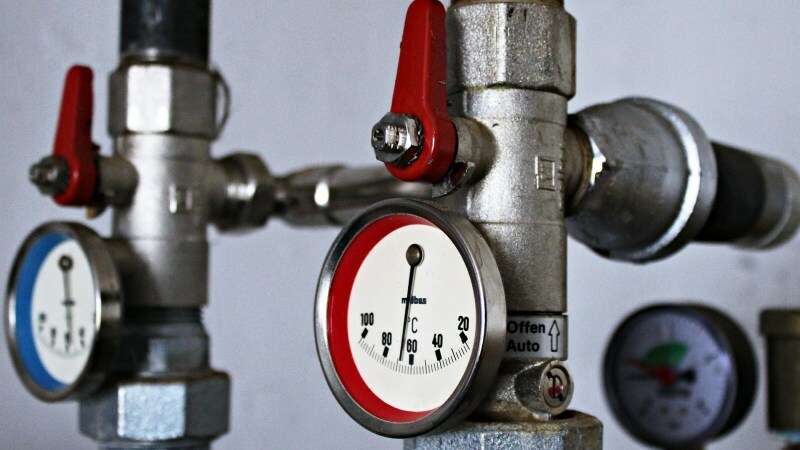 As plumbers, we focus on communication: we will always give you a clear estimate prior to starting any job. We will also take the time to explain what the plumbing issue is and how we intend to repair it. We know first-hand that when you call us for an emergency, the last thing you want is more stress. That’s why we go out of our way to fix the problem safely and quickly. clogged toilets: unfortunately, there are times when your plunger will not unclog a toilet. When faced with this home crisis, you need professional help. Call us to fix this problem. shower or bathtub repair: sinks, bathtubs, showers, you name it. 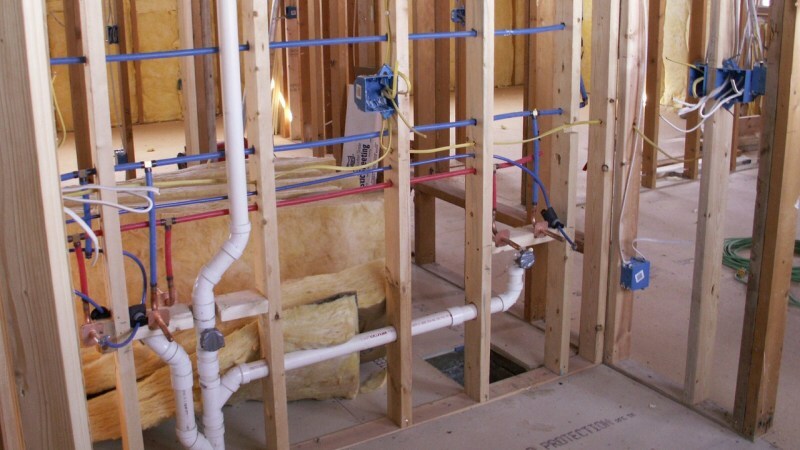 We take care of all your bathroom-related plumbing. We’ve also been known to fix a tile or two. For all plumbing, heating or drain cleaning jobs, call Thessen Services, your go-to plumber in Monroe, NY: (973) 853-0345.